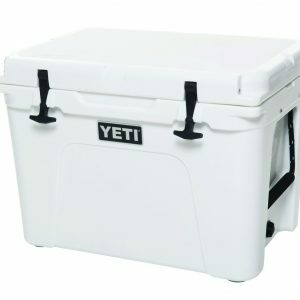 The Hopper 40 is YETI’s largest Hopper option. 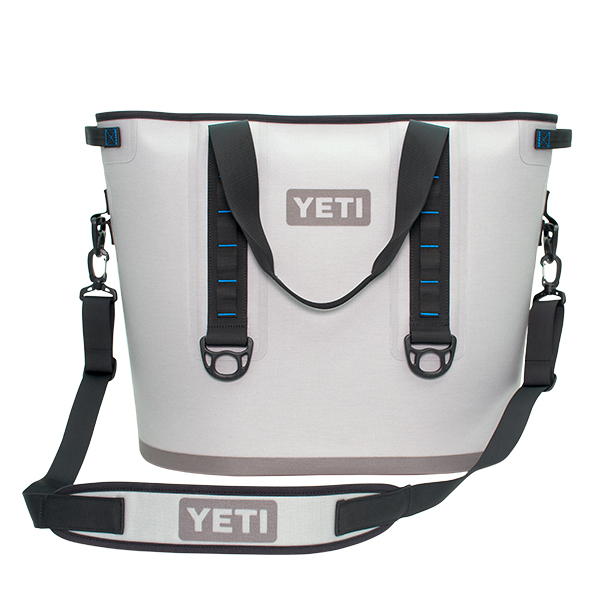 This soft-side cooler is ultra-durable, ultra-portable, and spacious enough for large amounts of food or beverages. 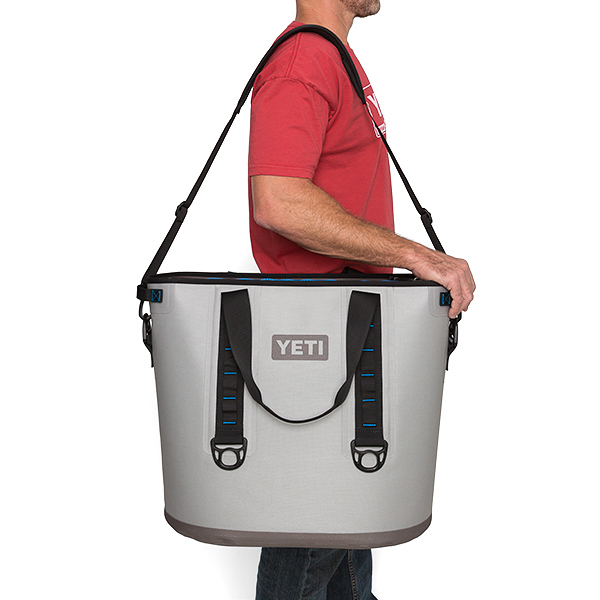 Meanwhile, specialized insulation keeps ice cold for days. 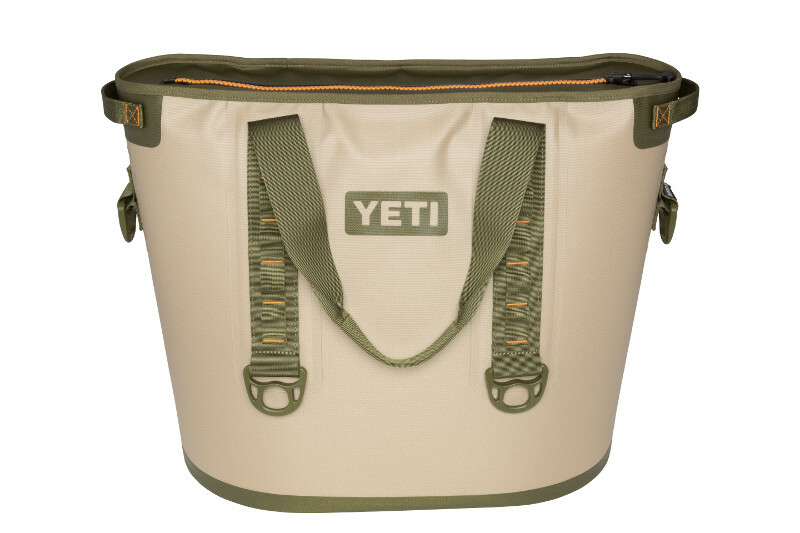 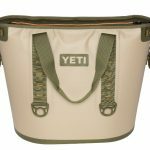 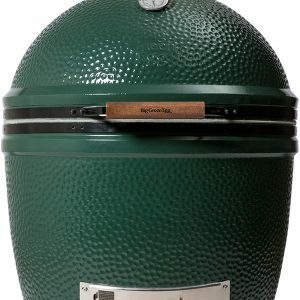 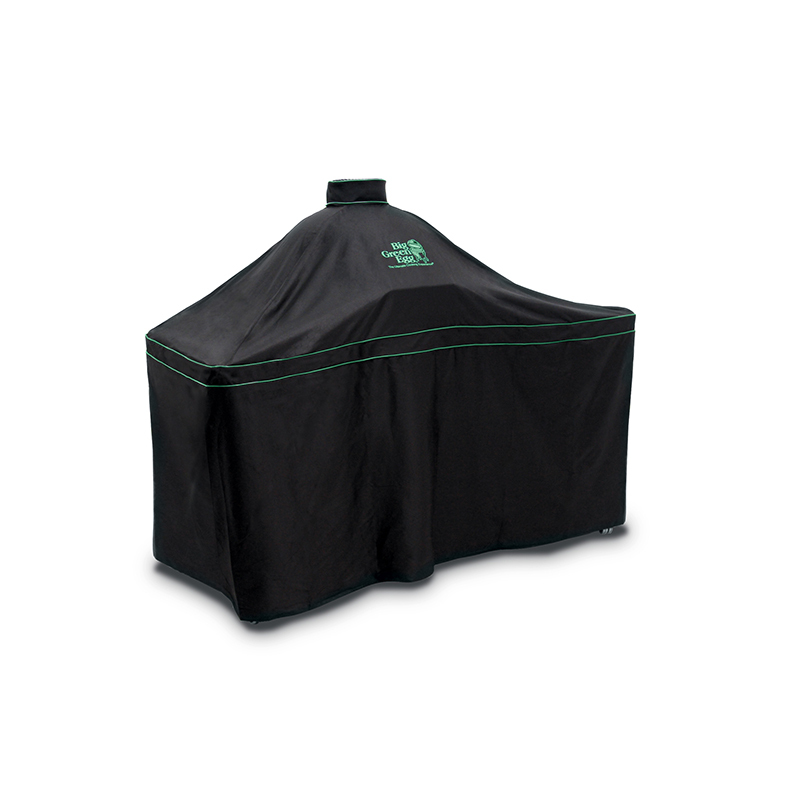 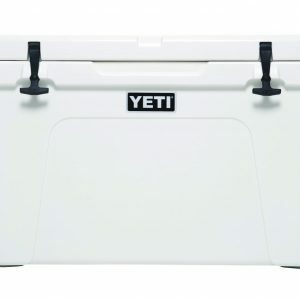 This cooler is ideal for extended hunting or fishing trips, or excursions with large groups.